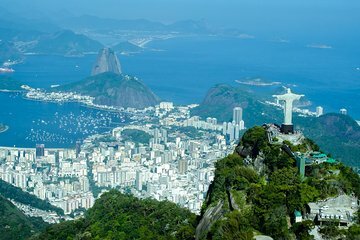 Explore the highlights and landmarks of Brazil and Argentina, from Buenos Aires to Rio de Janeiro to Iguazu Falls, on this 9-day tour. Get a feel for the culture, landscape, art, music, and wildlife of these two South American countries. Meals and overnight accommodation included per itinerary. 2 nights in Buenos Aires, 3 in Puerto Iguazu & 3 in Rio de Janeiro with breakfast.